Who doesn't love a little volume in their hair? 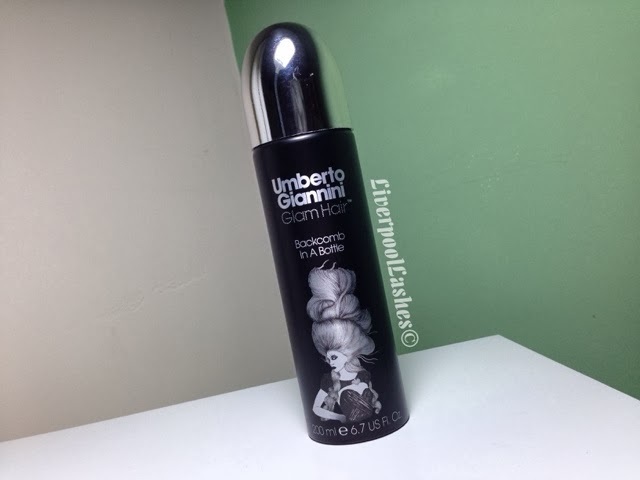 I love the volume when I tie my hair up, it just gives an overall better look so when I heard about Umberto Giannini Backcomb In A Bottle I couldn't get down to Boots fast enough to get it. When I finally had time to go down there they were out of stock of it in two stores so what did this do? It just made me want it more!! I then told my friend about it and she ordered some from the Boots website shortly after I placed my order. This was my first mistake, never talk to a friend about a product until you know you love it. It's not like I twisted her arm to get it but because I was so excited to try it I clearly knowingly warmed her into it too! Anyway, so finally my order arrived and I was under the impression that the point of this product is to give you the volume of backcombing without actually having to do it and therefore avoiding the damage. 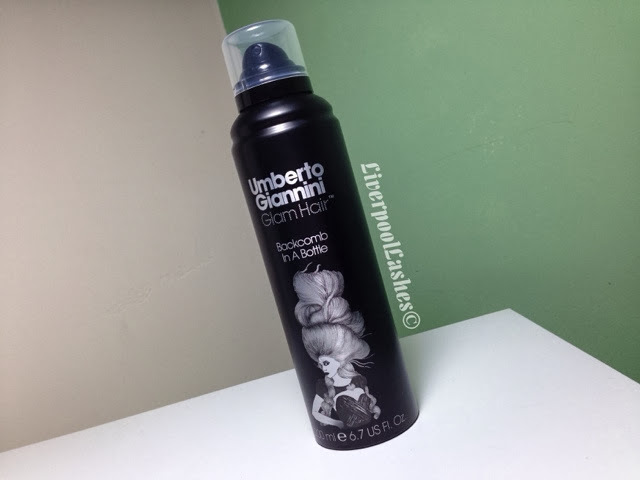 I decided to use this spray on a day that I wanted to go a little more glam with my ponytail. I sectioned off the top of my hair, tipped my head over a little and directly the nozzle underneath my hair at the root. With a few little squirts I then started to rub that area like the directions state. Here's the low down... this spray just made my hair feel damp, cold with a tiny bit of lift. I actually can't believe that it doesn't give me the hair that I feel the product name suggests. I have looked at other reviews on Boots and there's people raving about it. My biggest issue with those reviews are that they say that they apply it and then backcomb the hair which I have no doubt would work amazingly but then so would also backcombing with a little hairspray. Also I consider a product for backcombing that you still need to damage your hair backcombing anyway, a bit useless. Needless to say I wouldn't recommend or repurchase this item. I'm a bit guilty for getting excited about it to my friend as she also now has a redundant bottle of it so lesson learnt there! I'd definitely say to give this one a miss! You should try the VO5 dry backcomb spray, great volume without backcombing - just lift hair a little, spray at the roots and rub in!